Now that we’ve covered the changes of the 2019 Mazda CX-5 it’s time to compare these improvements against a competitor in the automotive market. A perfectly balanced midsize SUV, can another model stand up to the reliable and appealing value of the 2019 Mazda CX-5? We’ve previously compared the Mazda CX-5 against its midsize SUV counterparts in the Nissan and Toyota catalogs. However, we thought it’d be a good idea to weigh the new Mazda CX-5 against a competitive American automotive brand. So, today, our competition will be the 2019 Mazda CX-5 vs the 2019 Ford Escape. 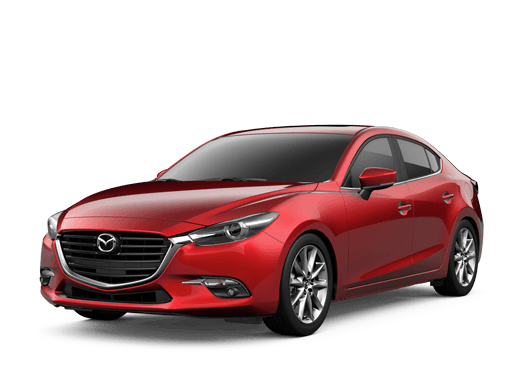 Still unsure if the 2019 Mazda CX-5 is the right model for you? 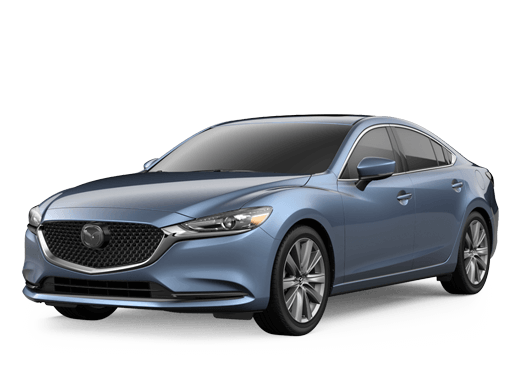 Contact us here at the Kelly Mazda dealership. We can answer your questions and even schedule you for a test drive with any model available in our inventory. Give us a call today to learn more about the brand-new 2019 Mazda CX-5 midsize SUV!